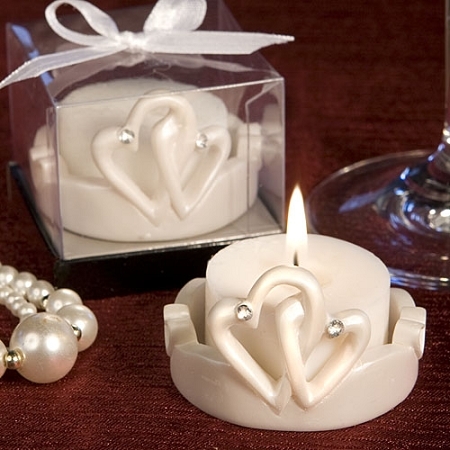 Share the joy over two hearts becoming one with these elegant Interlocking Hearts Tealight Holder. 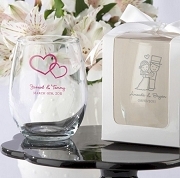 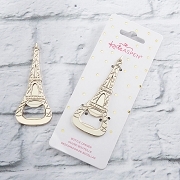 Hearts will be filled to the brim with love on your special day. 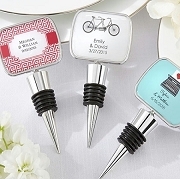 So give your guests a lasting reminder of your thanks with these lovely candles as your favors.